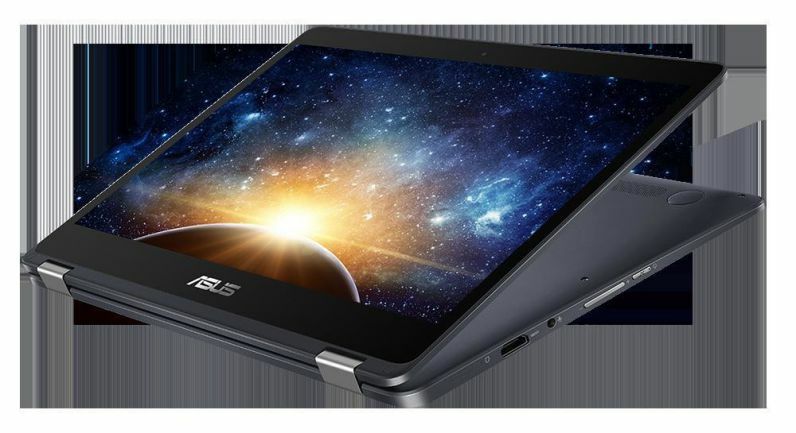 ASUS today announced world’s first gigabit LTE Windows 10 laptop the NovaGo. The new ASUS NovaGo is a convertible laptop and it comes with Qualcomm’s Snapdragon 835 chipset. That means that it comes with a Snapdragon X16 LTE modem, which offers gigabit LTE speeds. Microsoft’s Surface Pro also features the Snapdragon X16 modem, but that’s capped at 450Mbps. ASUS says that the NovaGo is the first gigabit LTE laptop. The device will get up to 22 hours of battery life with active use, or a whopping 30 days of standby. In addition, the convertible ARM-powered PC also includes up to 8GB RAM and up to 256GB of internal storage, with a 13.3-inch 1080p display. A model with 4GB RAM and 64GB SSD will be available for $599, and you can get one with 8GB RAM and 256GB SSD for $799.